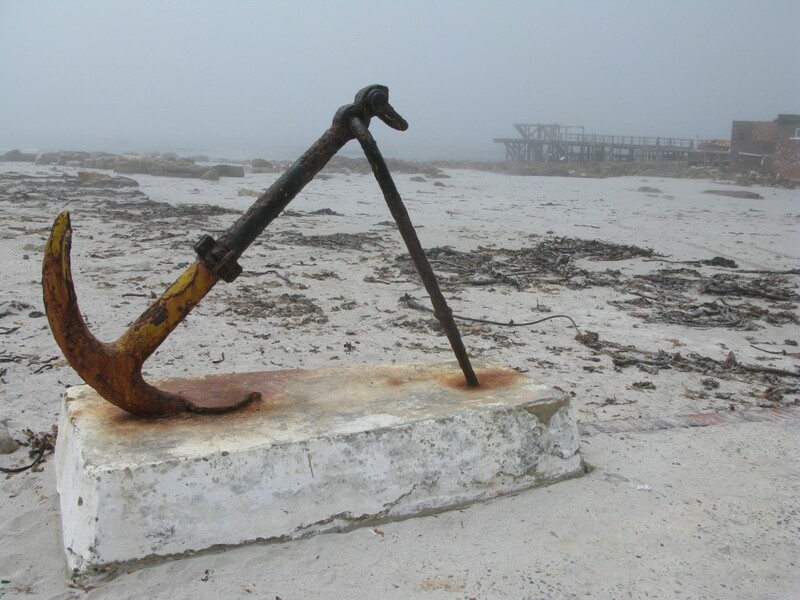 Soetwater is situated on the Lighthouse Road between Kommetjie and Scarborough on the Southern part of the Cape Peninsula. 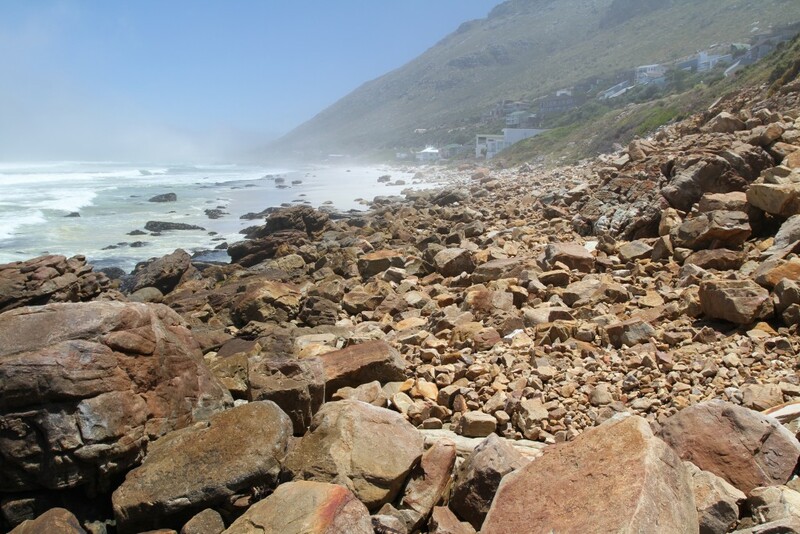 This is an area of significant visual and environmental significance as it is an area of relatively un-developed coastal terrace. 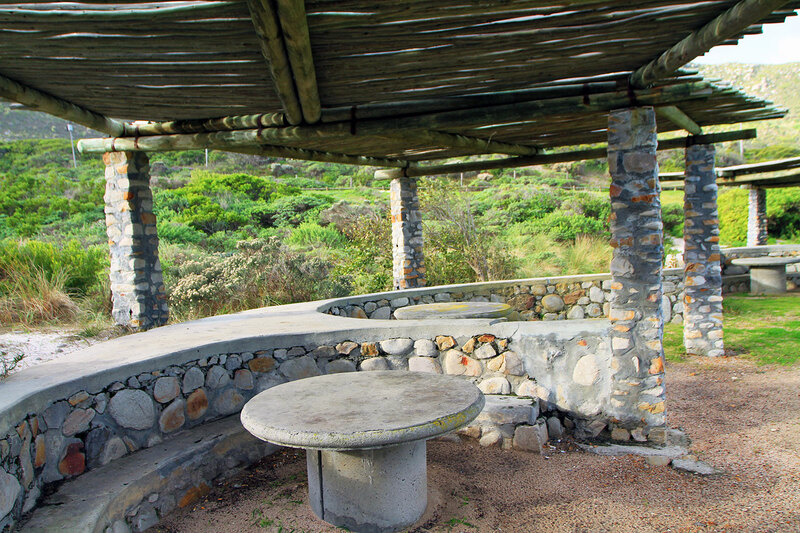 We, at Earthworks, were approached by the Sports and Recreation branch of the City of Cape Town to create a Landscape Development Masterplan and implement the upgrade and improvement of the resort, including the day visitors recreation area, campsites, play areas, and hiking trails. The design created for this project was based on the need for unobtrusive infrastructure that settled into the surroundings and did not detract from the visual integrity of the site. The site also needed to cater for the needs and movements of the users of the space.